KPMG has announced eight senior promotions across Scotland in its audit, tax and pensions practices. Among those promoted is Deborah May, who joined the firm in 2017 after spending six years in-house in the oilfield services division. 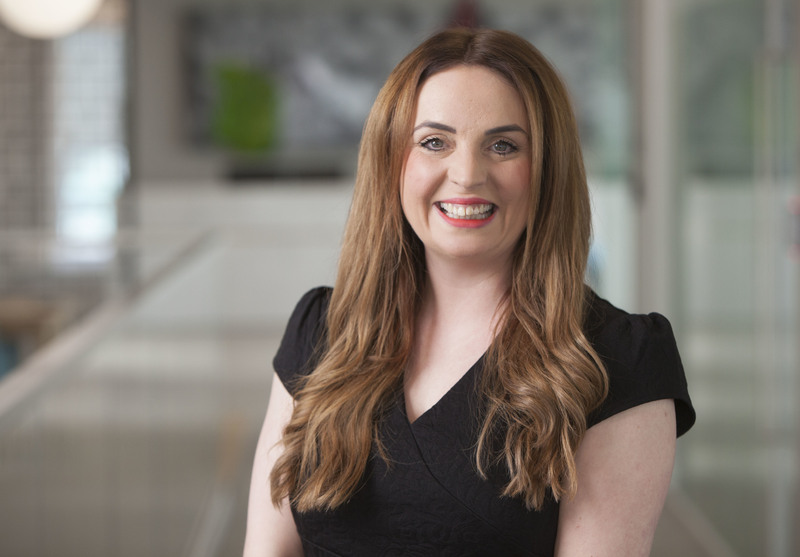 Deborah has been promoted to director within the Aberdeen tax team. Also in response to “significant growth” in their audit client base, Phil Merchant has been appointed audit partner and will spearhead the firm’s 80-strong financial services audit team in Scotland.